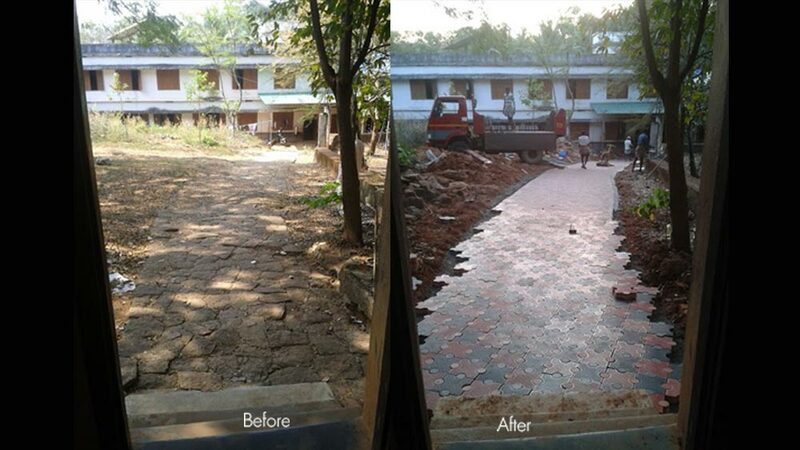 There is a saying that goes like "actions speak louder than words". 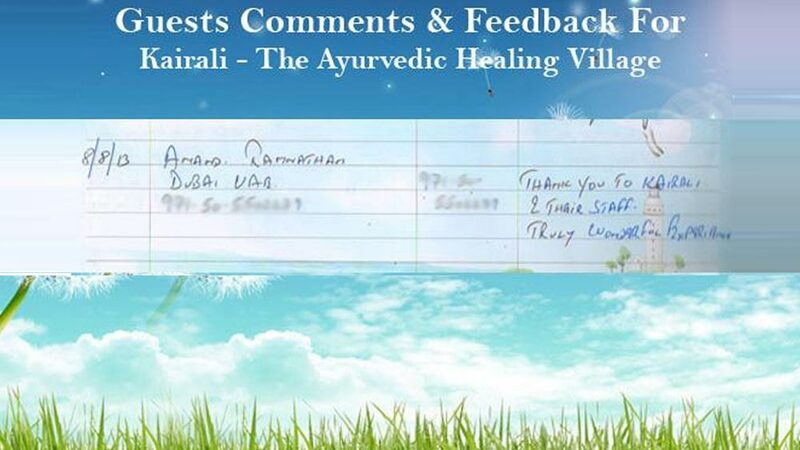 This ancient phrase was again proven by Mr. K.V. 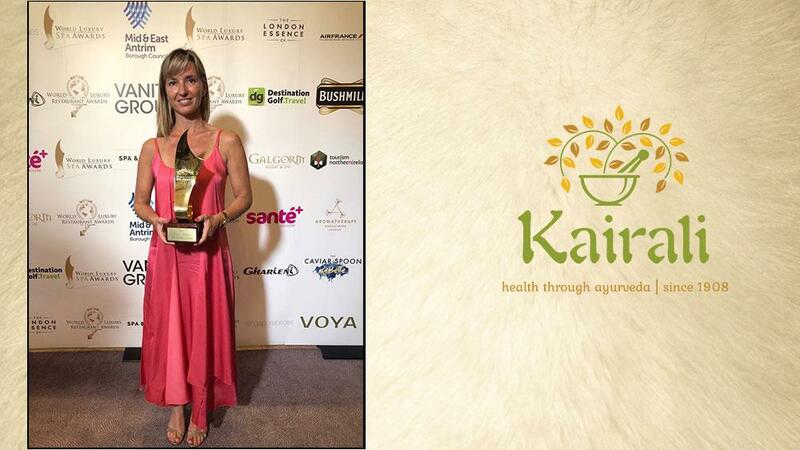 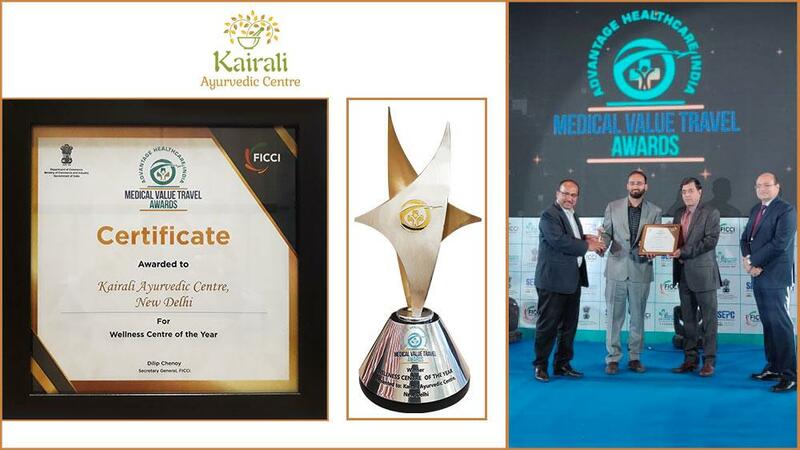 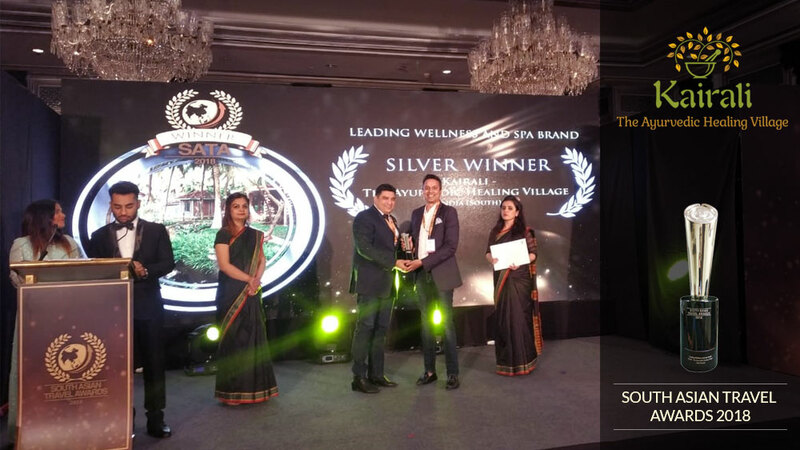 Ramesh, who is the Managing Director of Kairali Ayurvedic Group and was presented with the Cosidici National Award for being an Outstanding Entrepreneur for his unit, "Kairali-The Ayurvedic Healing Village'. 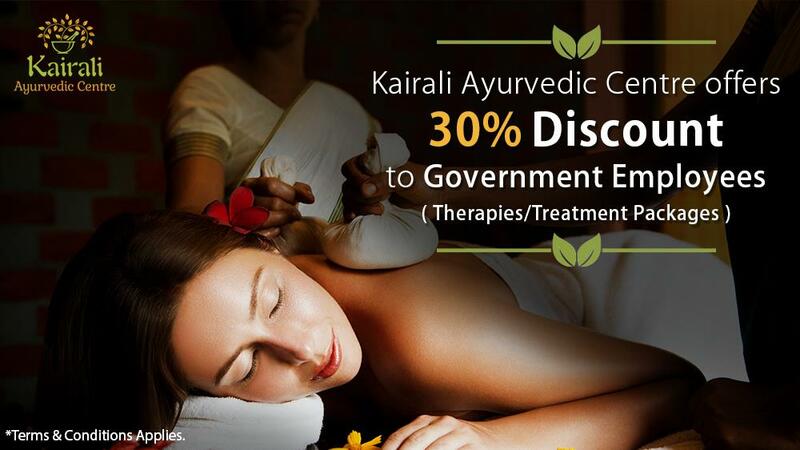 Council of State Industrial Development And Investment Corporations of India (COSIDICI) is a conglomeration of various state level financial and investment corporations that helps promote, develop and financially assist small, medium and big sectors of the industry. 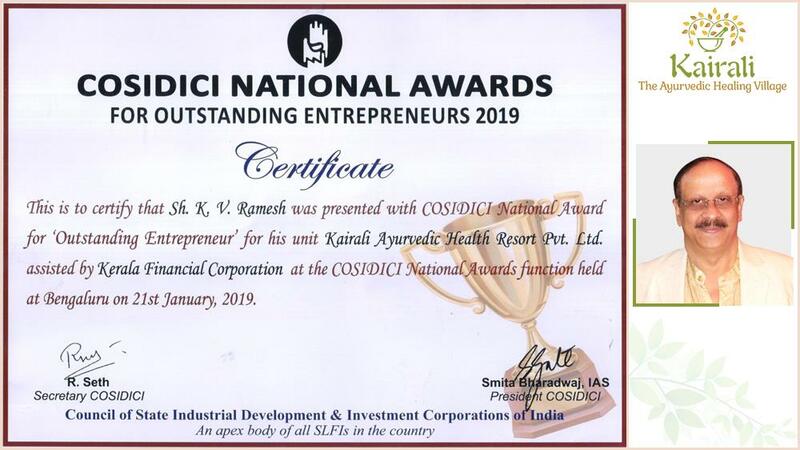 COSIDICI, on the 21st of January, 2019, had inaugurated the National Award for Outstanding Entrepreneur in various sectors of investment and development. 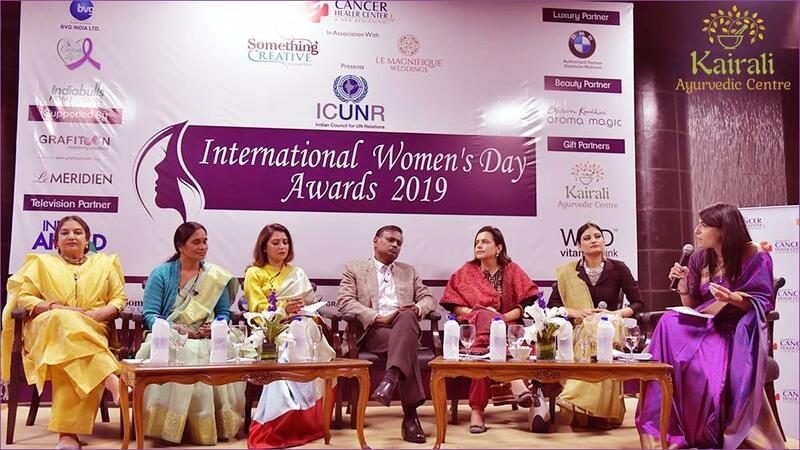 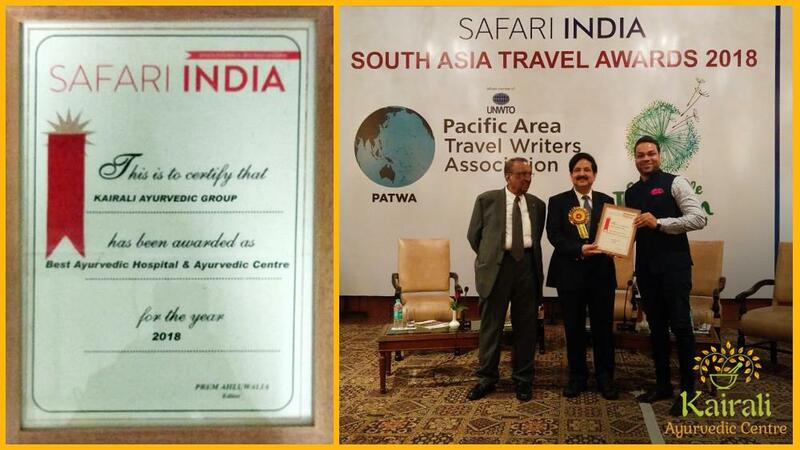 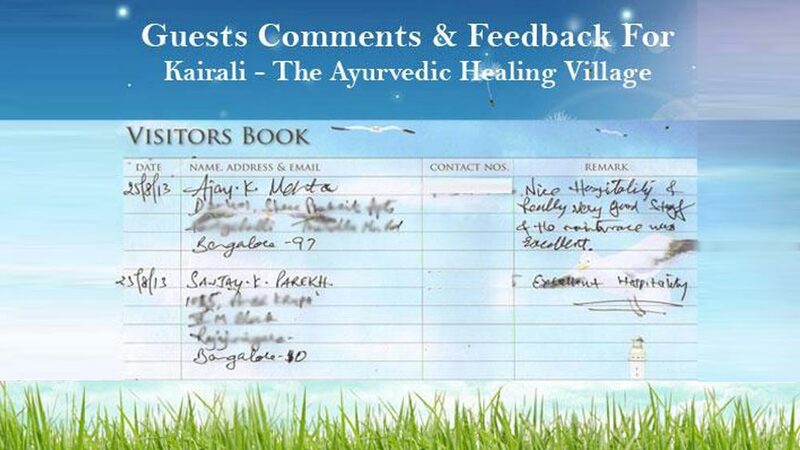 This event took place in Bengaluru and Mr. K.V. 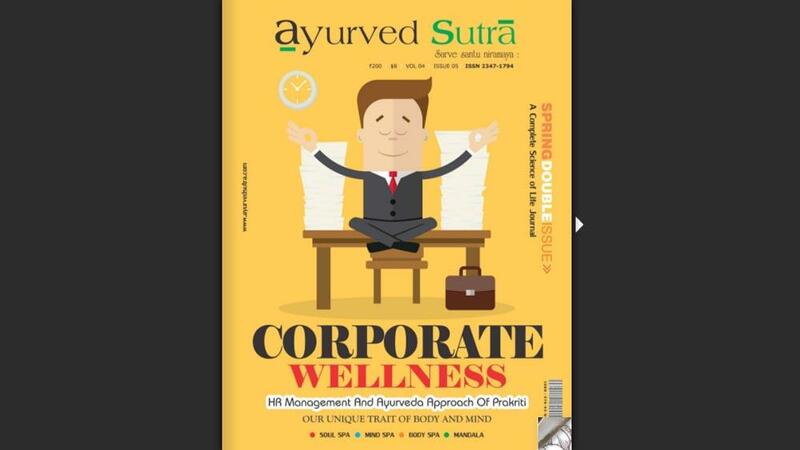 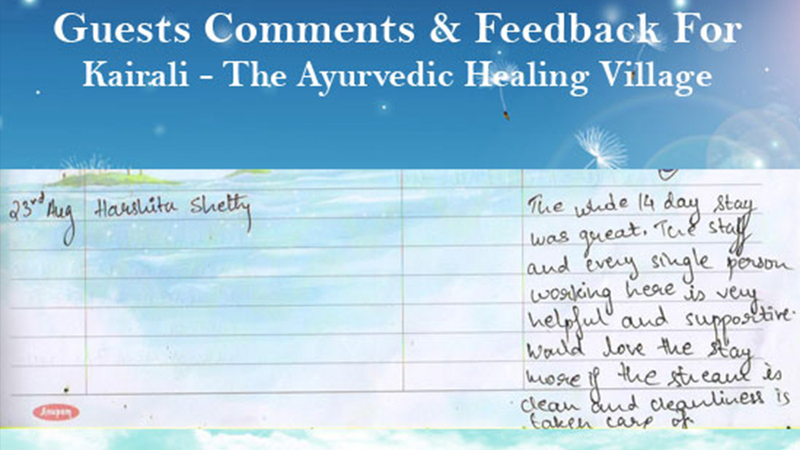 Ramesh, again, brought glory to the 100-year-old Ayurvedic Company. 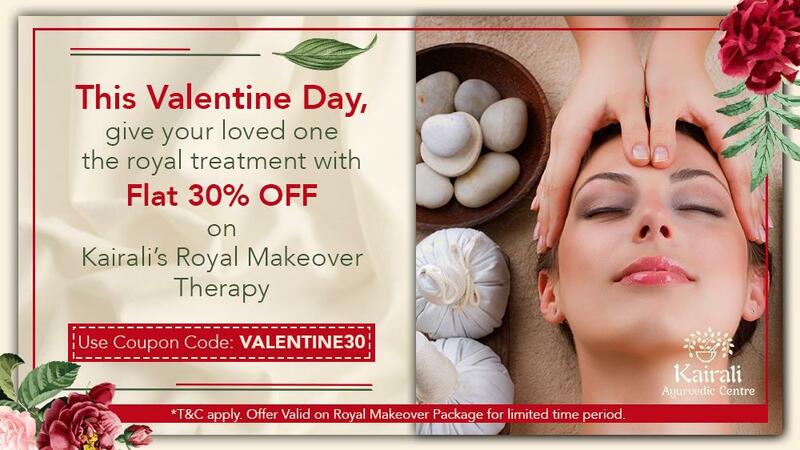 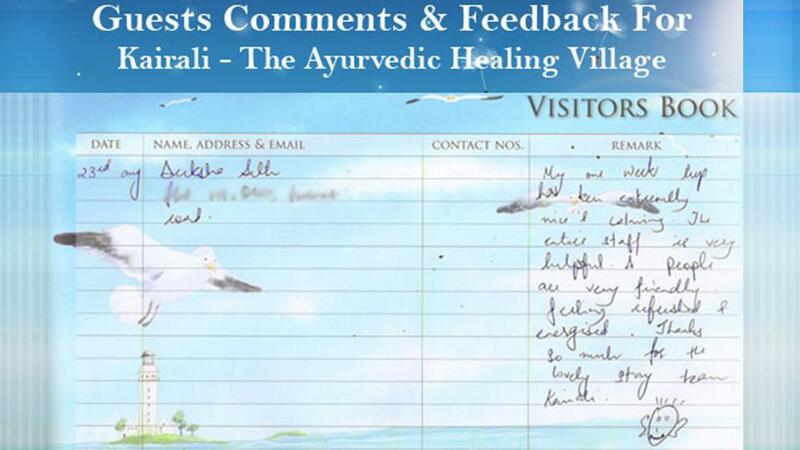 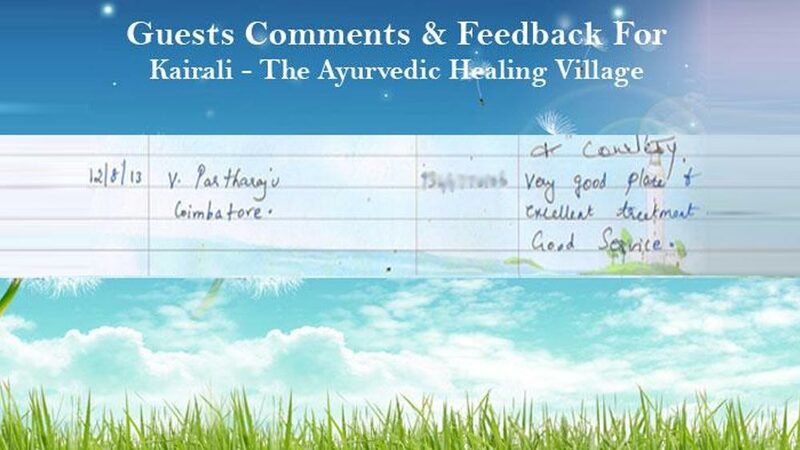 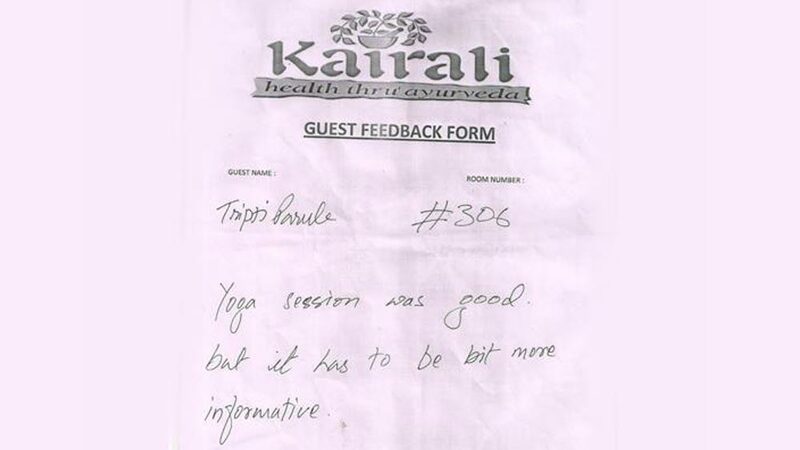 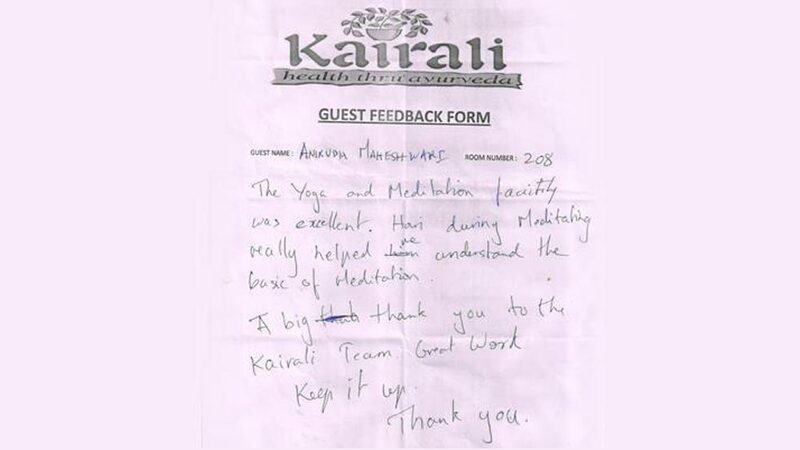 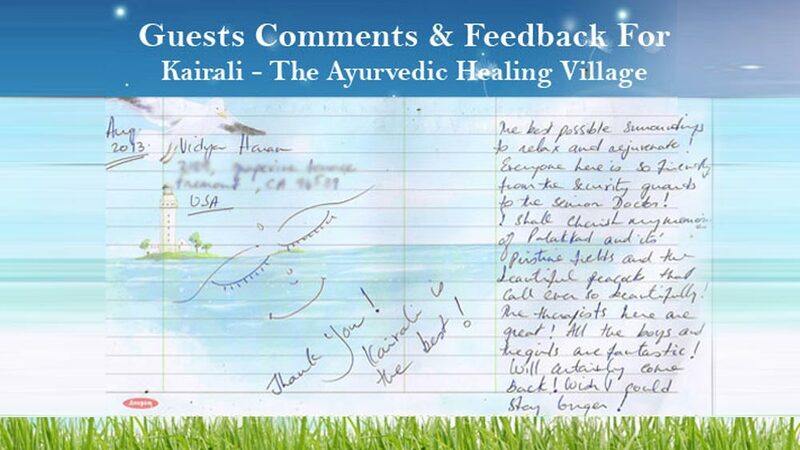 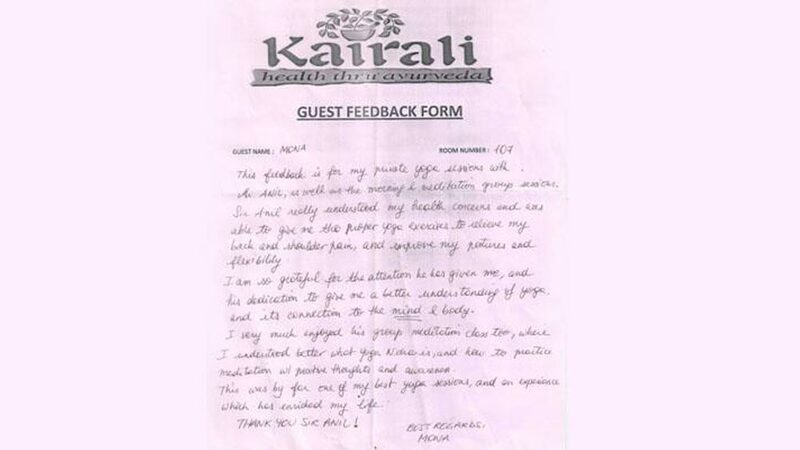 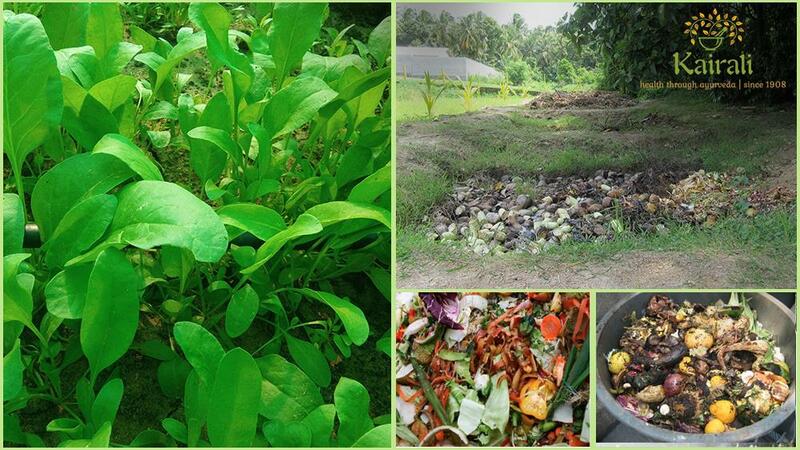 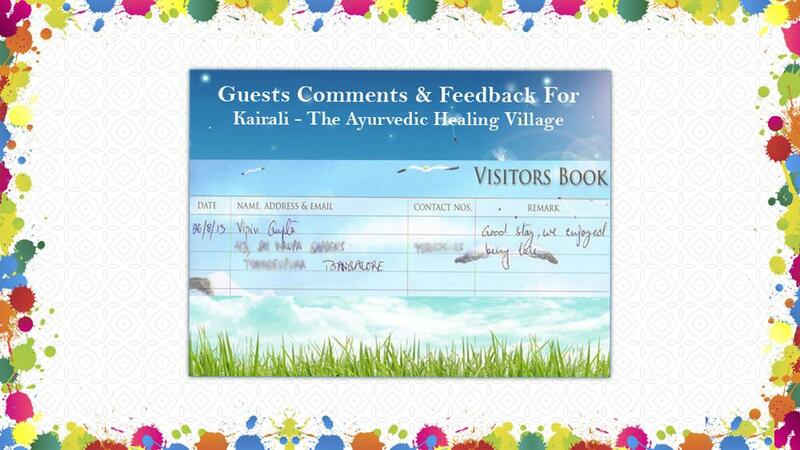 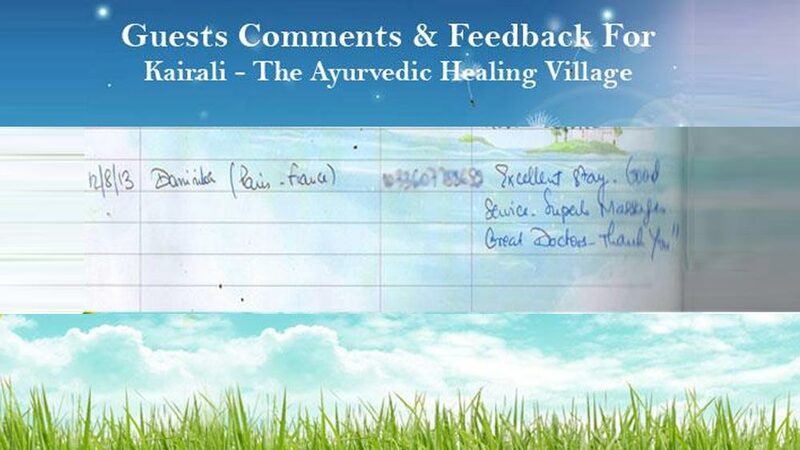 Kairali Ayurvedic Group was a dream that Mr. K.V. 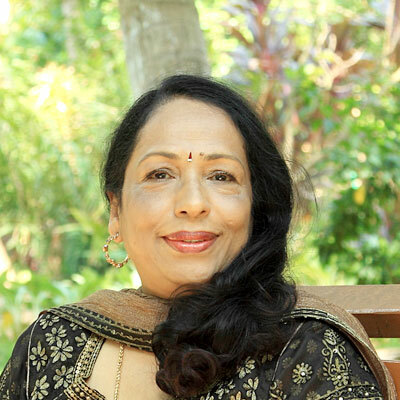 Ramesh, along with his companion, Mrs. Gita Ramesh saw and formulated its principles and scriptures into a formal institution. 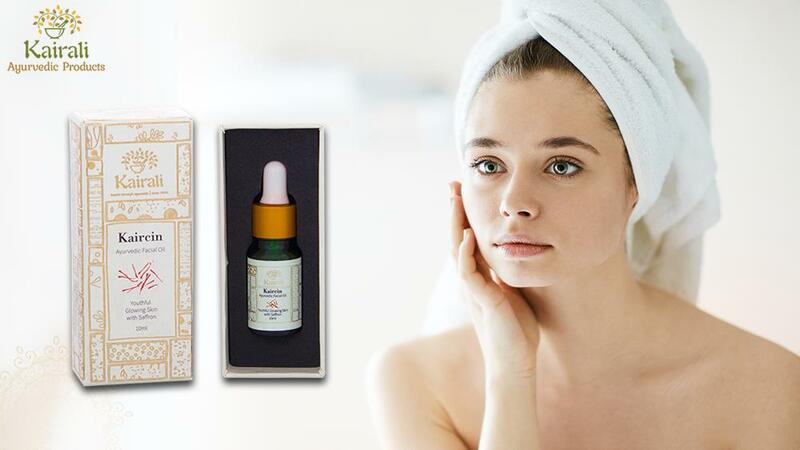 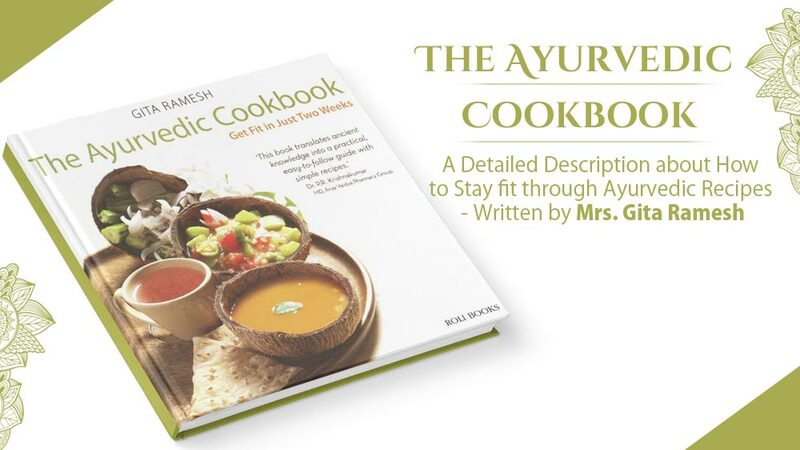 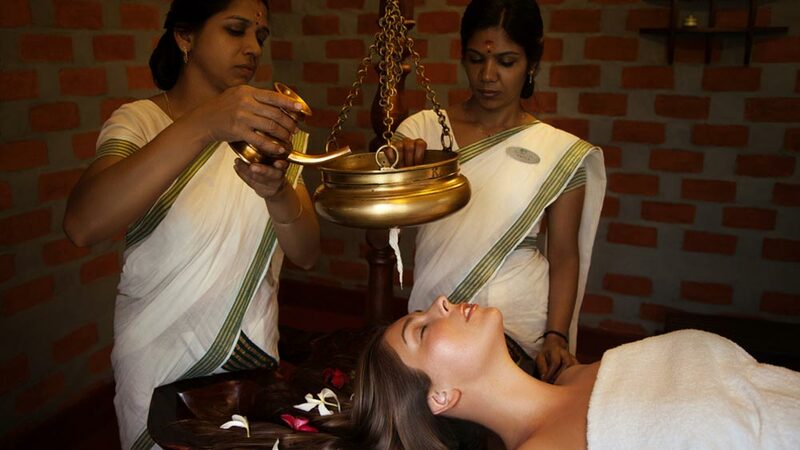 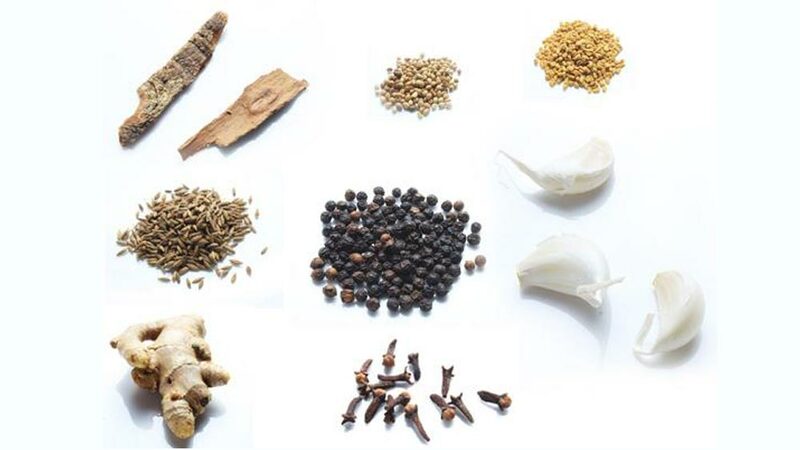 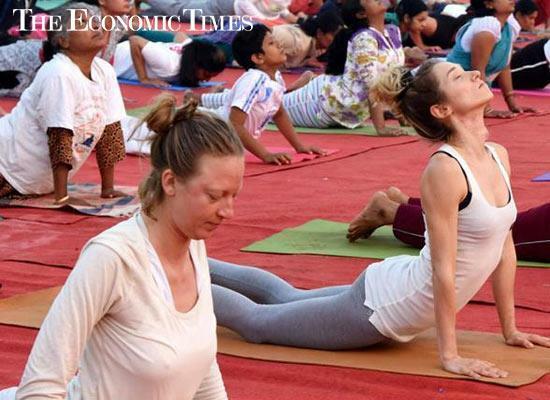 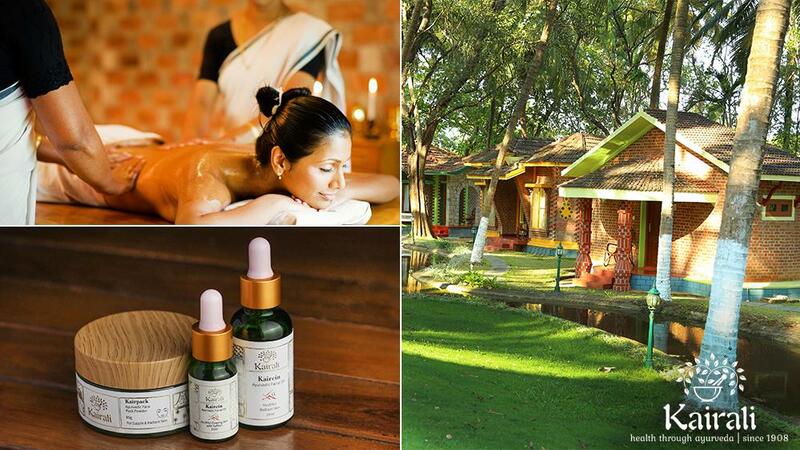 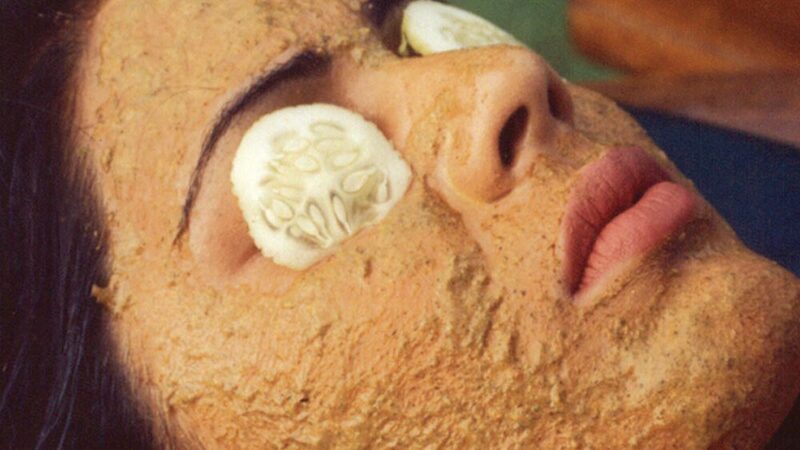 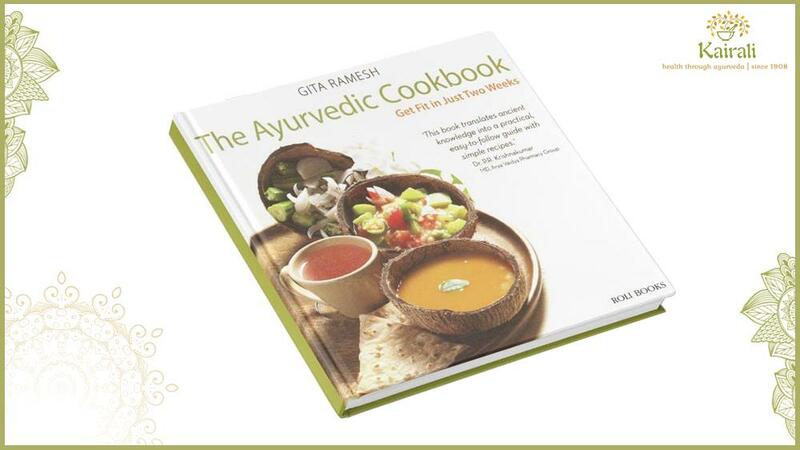 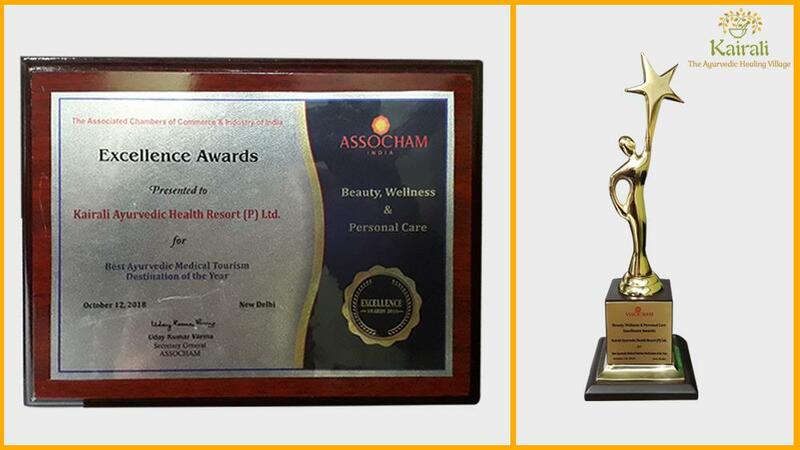 Their main motive was to preserve the age-old customs and conventions of Ayurveda. 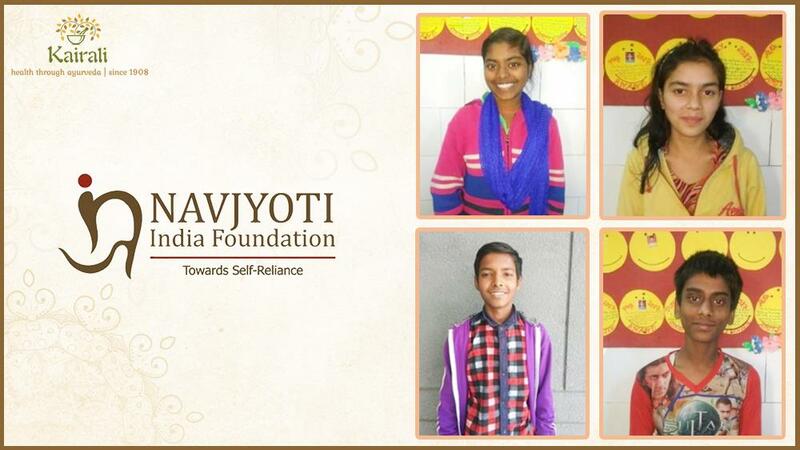 Their ancestors had taught them about the ancient Vedic knowledge and how it has a deep hold within the human existence. 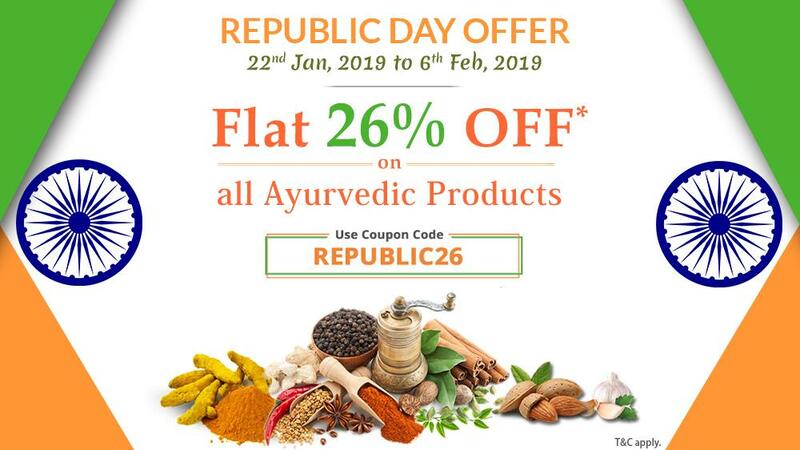 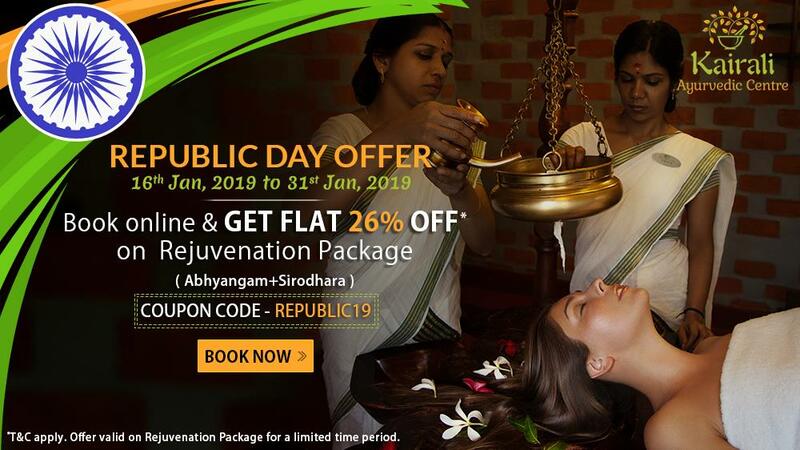 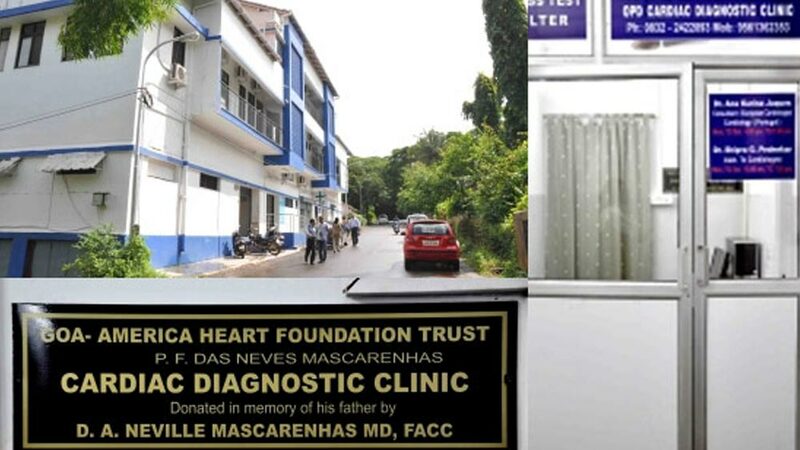 It is then, that the duo decided to formalize an institution that could not only preserve the sanctity of Ayurveda but also to preach and promote the Ayurvedic edicts. 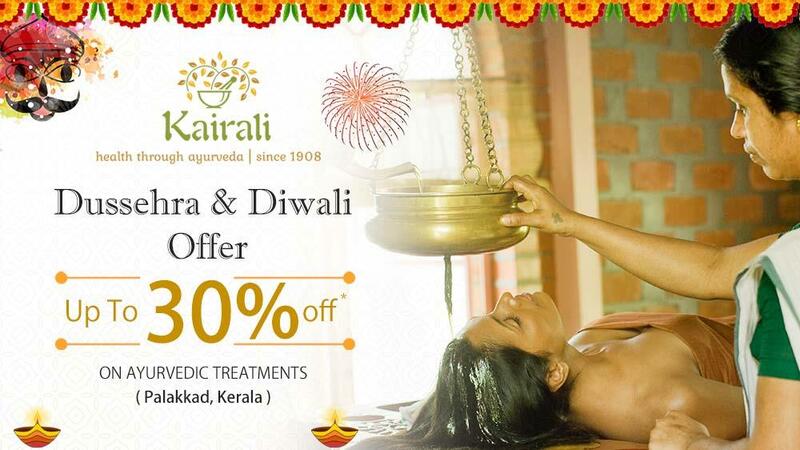 It was in 1908 that Kairali Ayurvedic Group was established and as time passed by different units of the group began to be formalized. 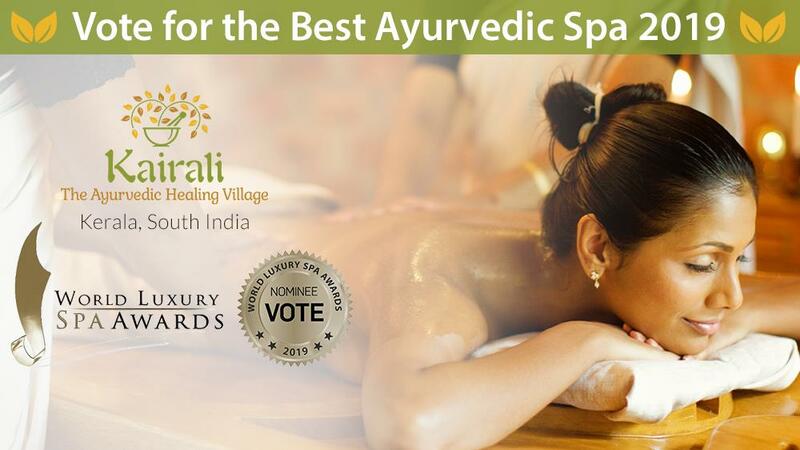 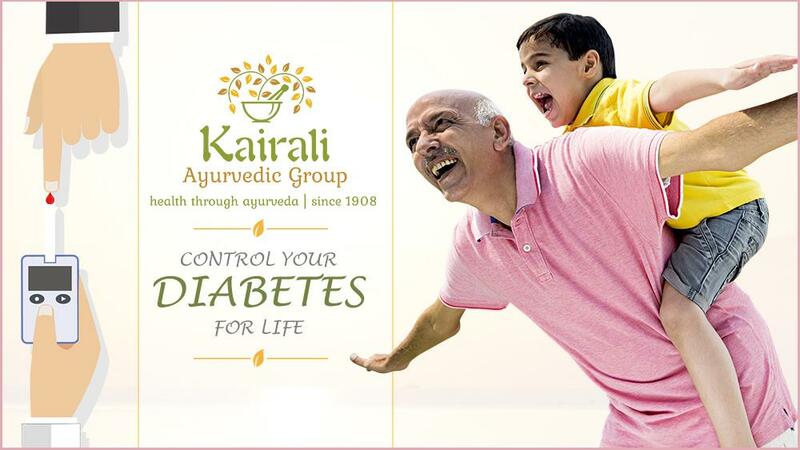 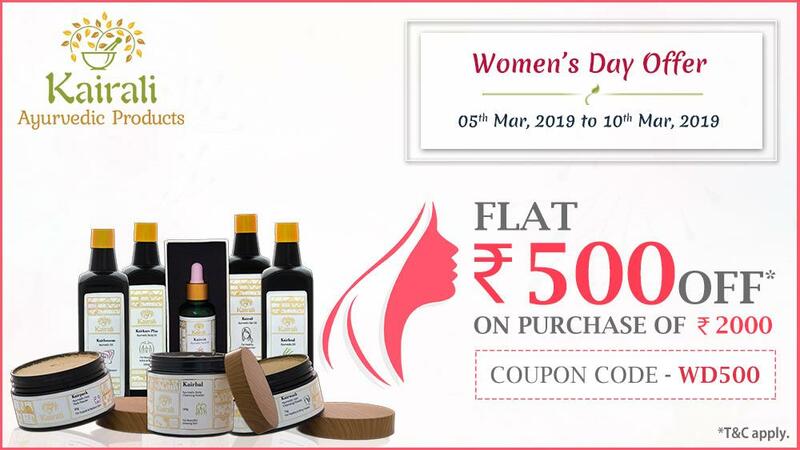 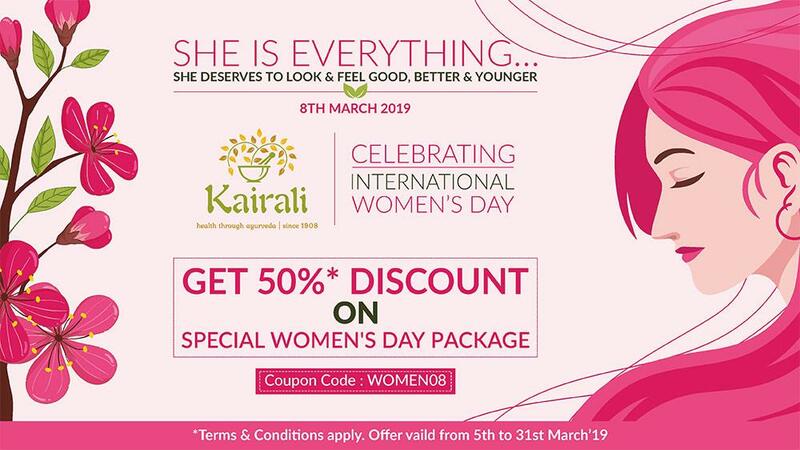 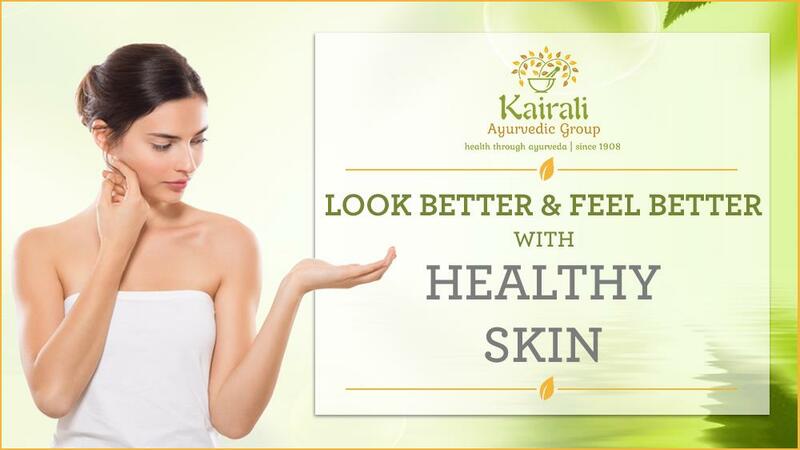 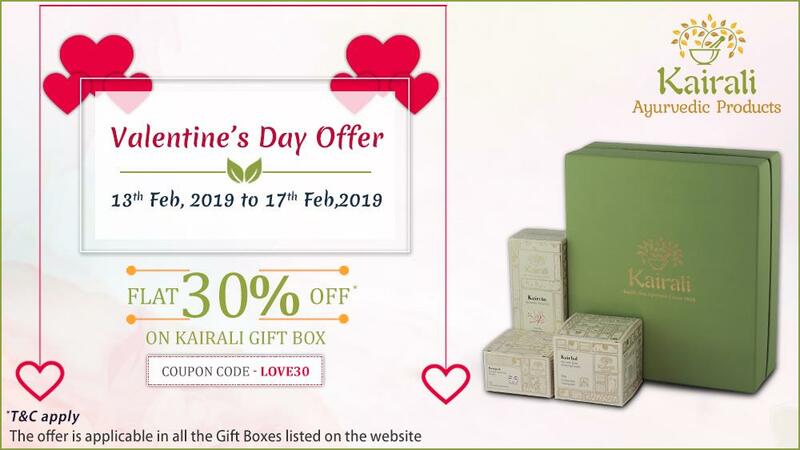 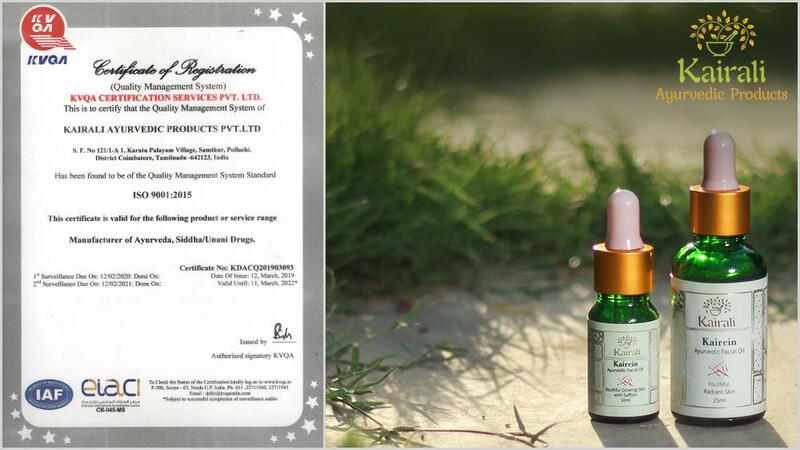 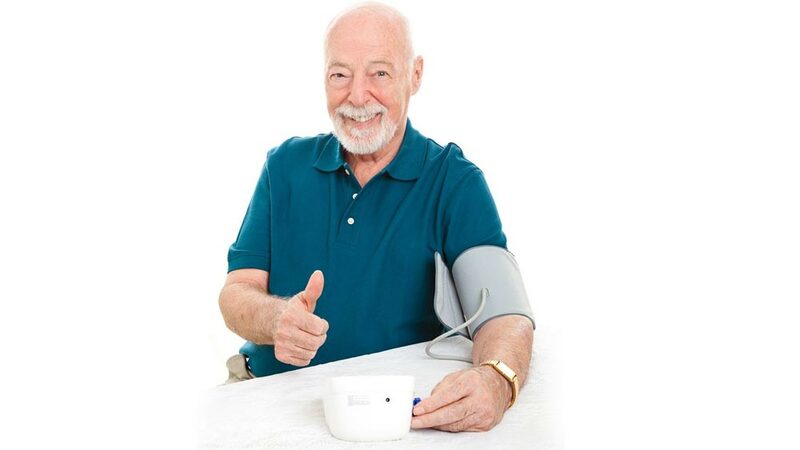 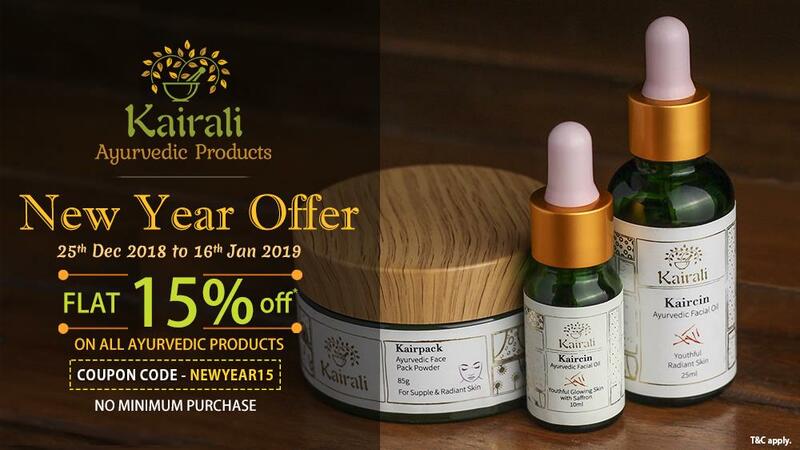 Kairali-The Ayurvedic Healing Village, Kairali Ayurvedic Products, Kairali Ayurvedic Center and Kairali Ayurvedic Training Center are the four pillars of the Ayurvedic Company that stands firm in its business route. 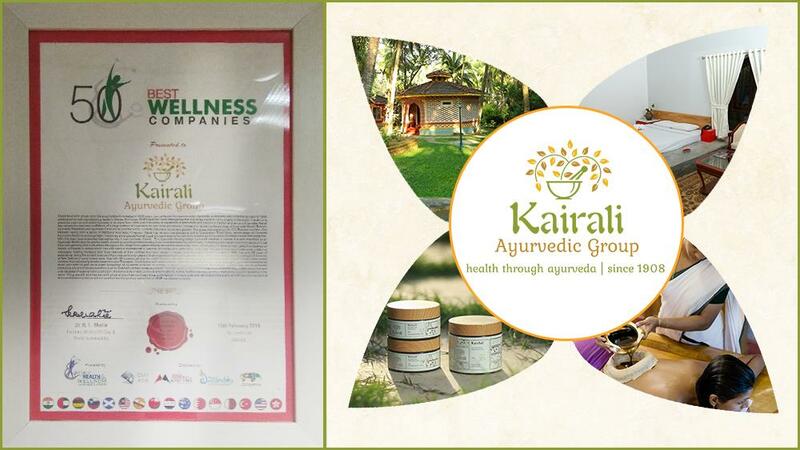 It is because of the pure dedication and perseverance that Kairali has reached such a height and now after being a COSIDICI National Award winner, Mr. K.V.Ramesh has added another medal to its route to victory. 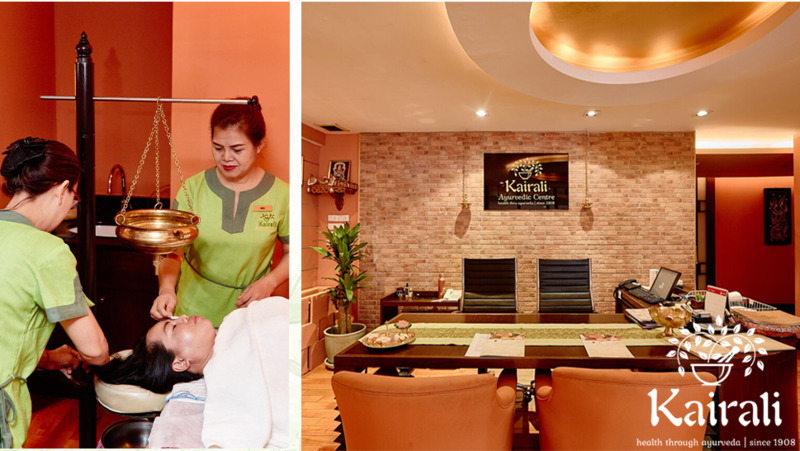 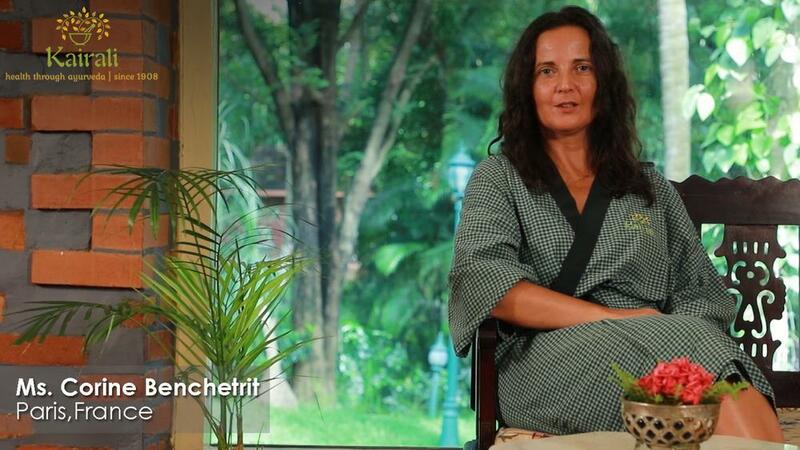 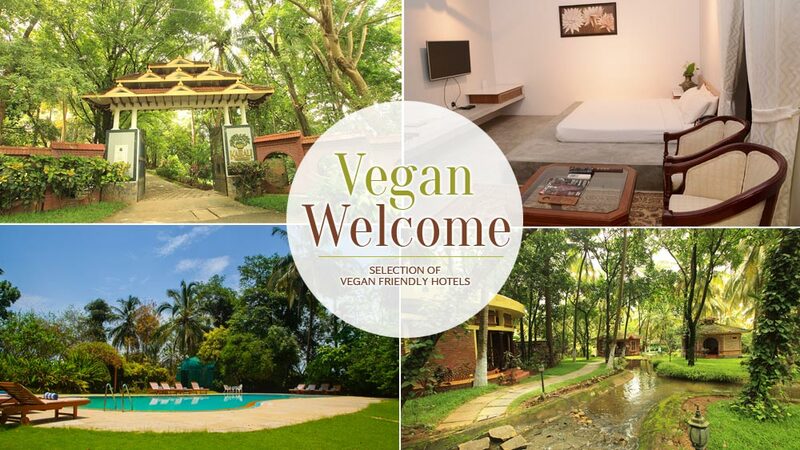 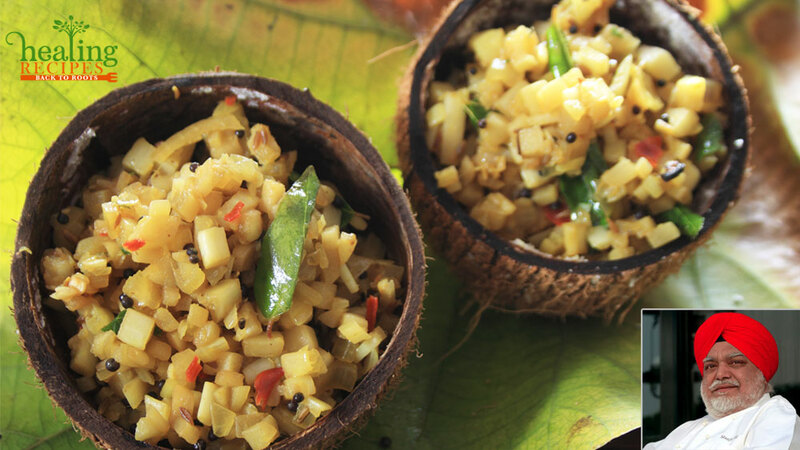 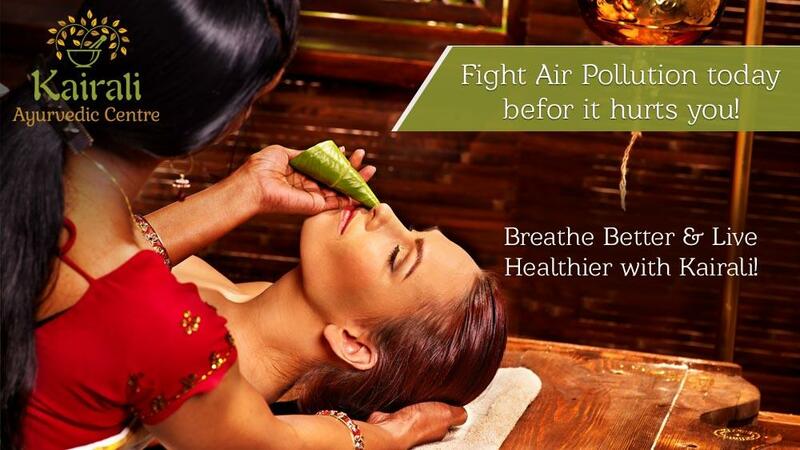 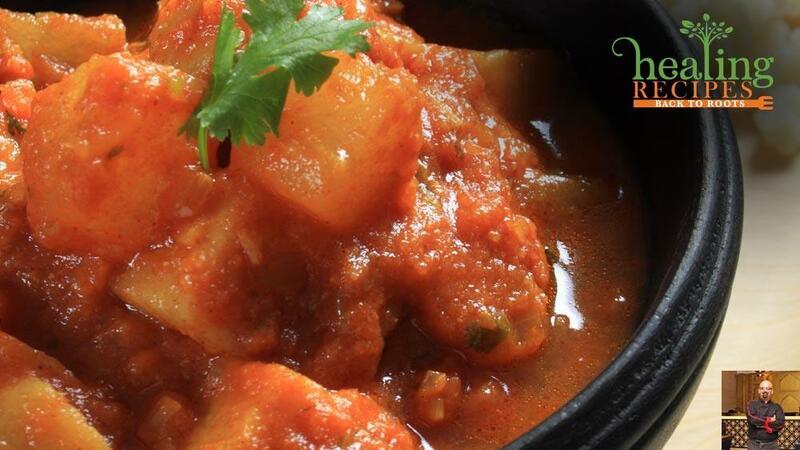 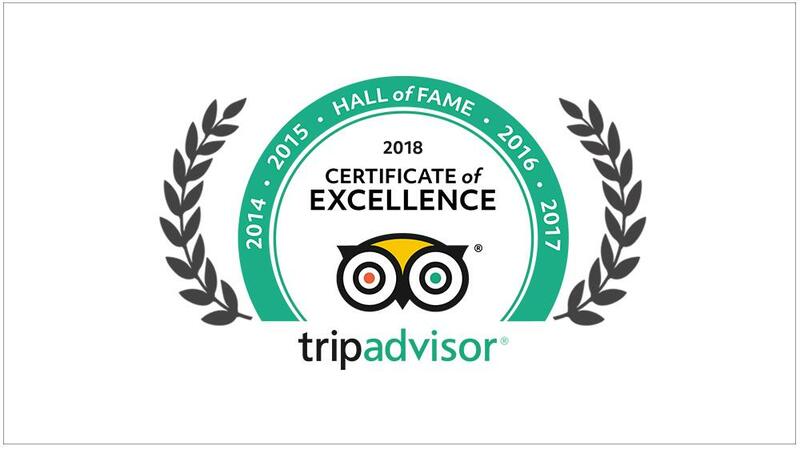 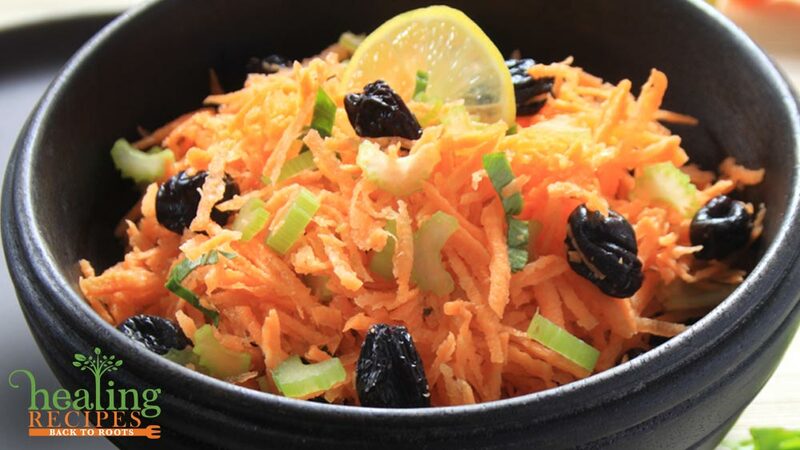 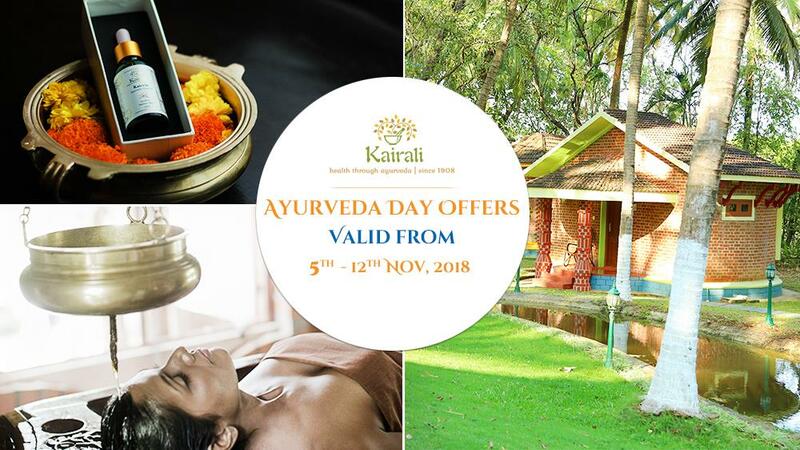 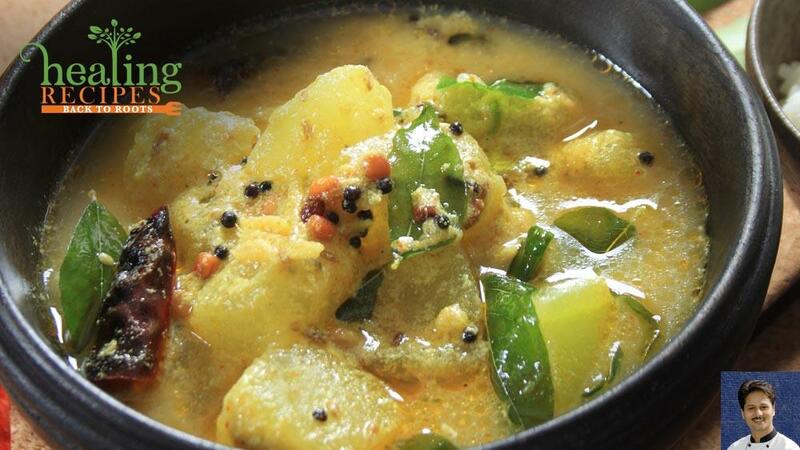 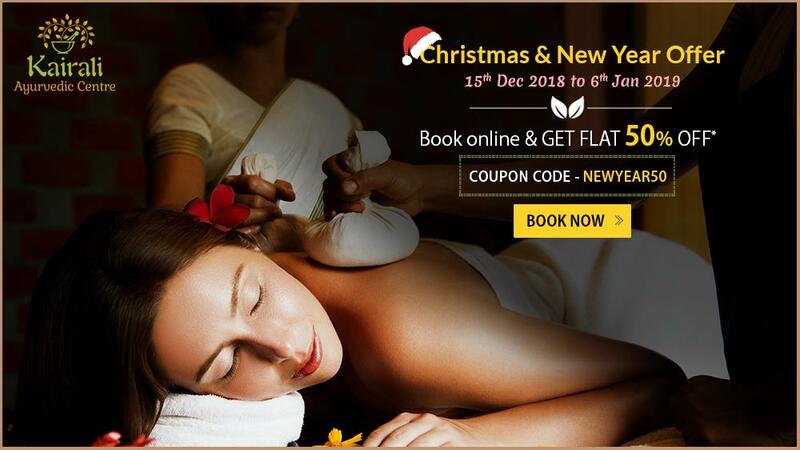 Authentic Ayurvedic treatments and therapies, proper consultation with the Ayurvedic physician and doctor, vegetarian Ayurvedic cuisine, comfortable villas for accommodation, complete serene atmosphere, maintenance of hygiene and a hospitable staff, all has added for a perfect wellness tour to India at Kairali. 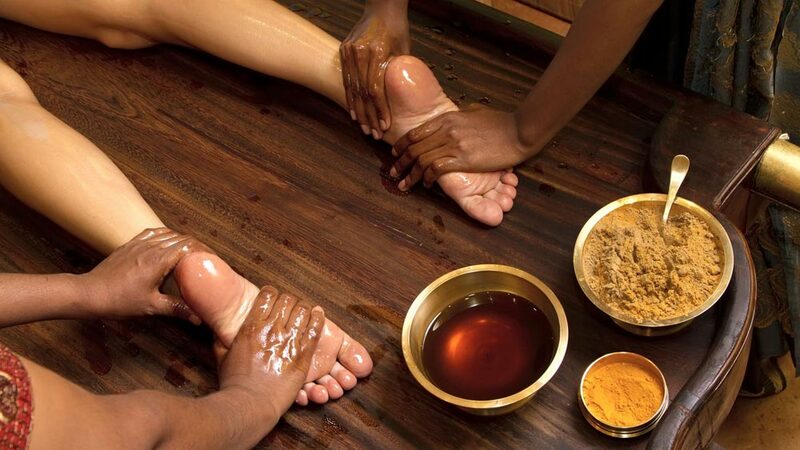 Mr. K.V.Ramesh, being a pioneer, has made it possible for everyone to envisage a world inspired by Ayurveda and lead an Ayurvedic lifestyle.